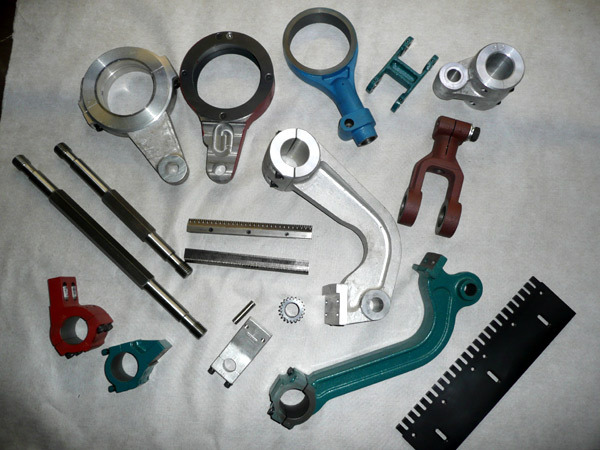 Danley Engineering Services Ltd carry an extensive range of spare parts for most makes of tufting machinery including American machines. 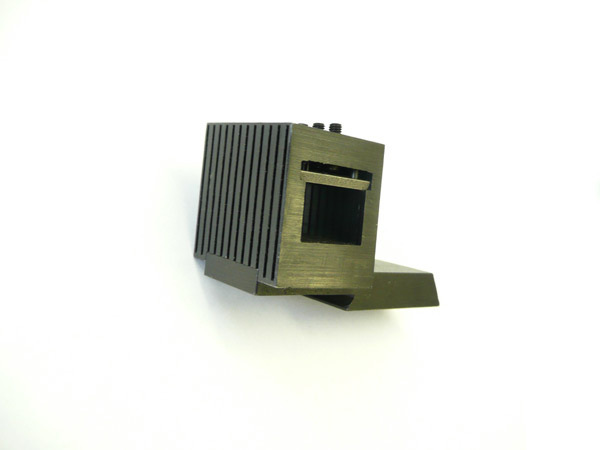 From our own engineering machine shop, we are able to produce components to the highest specifications, some of them with additional improvements included, to give additional benefits from the original designs. With the support of first class local air freight companies, we are able to supply customers throughout Europe with components within 48 hours. 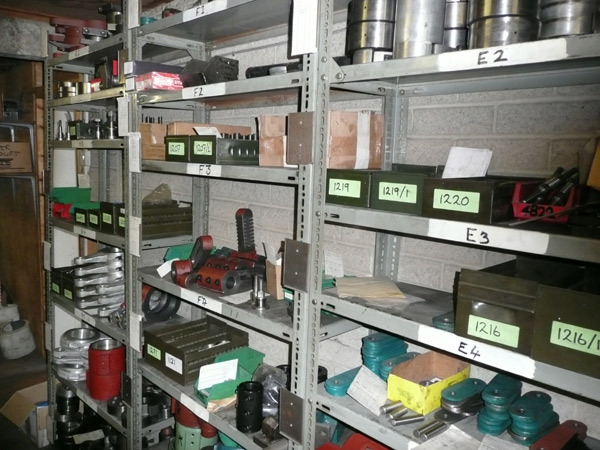 Our yarn stripping machine spares are well stocked at Danley including most priority items. The consumable items are available ex-stock and are usually delivered to customers within 24-48 hours.